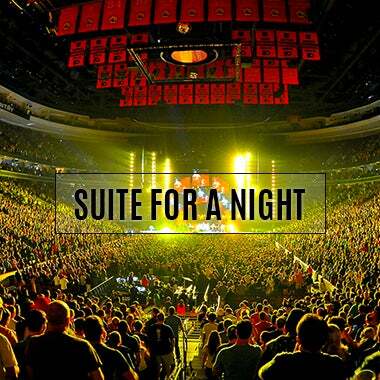 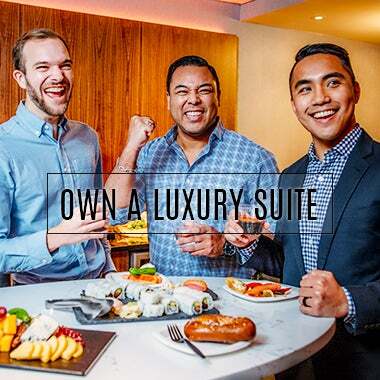 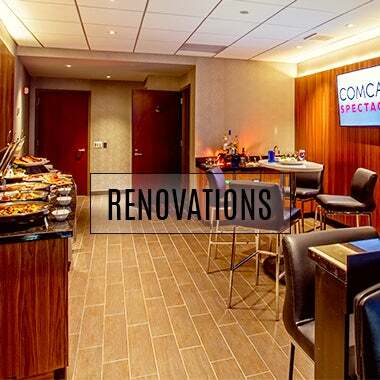 Wells Fargo Center Club Boxes and Luxury Suites pair world class entertainment with luxury amenities and upscale conveniences. 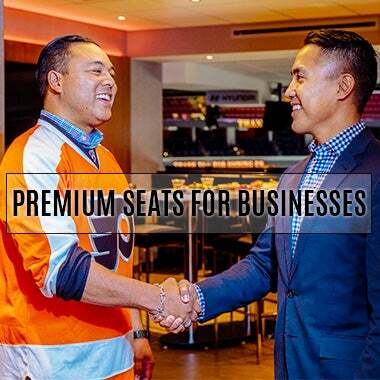 Whether you are joining us for an entire season or just one event, you'll have a full menu of benefits at your fingertips so you can provide the best hospitality to your loyal clients, reward your top employees, and treat your friends + family. 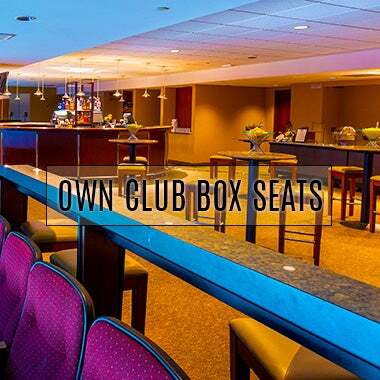 Make a long lasting impression on your most valued guests with Premium Seating.